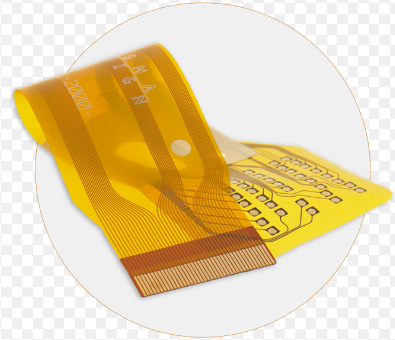 This post we are going to discuss the standards of flex PCB. We will combine the advantage from differ flex PCB types and rigid-flex PCB, from the PCB standard engineer eyes. So, please go deep read to know The Advantage of Differ Flex PCB Standard. 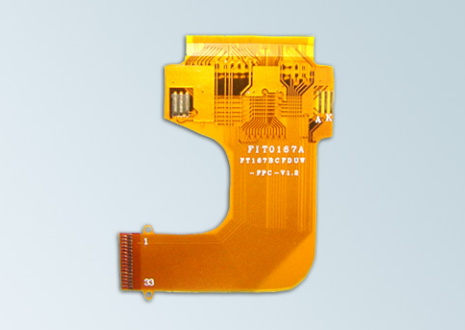 Single-Sided Flex PCBs’ standard is IPC 6013 Type 1. 2, More flexible in 3D designs with PTH, blind and buried vias. 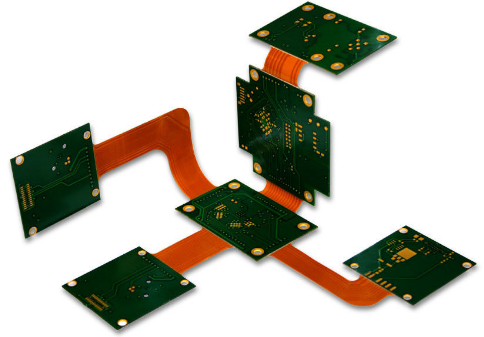 Rigid-Flex PCBs’ standard is IPC 6013 Type 4. 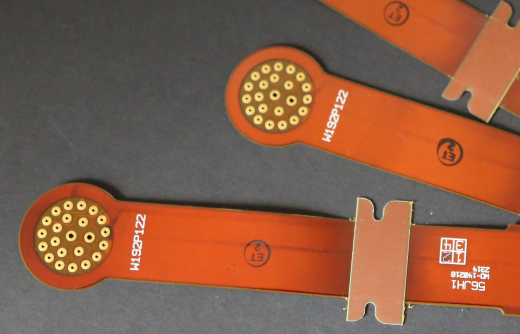 1, Provides reliable 3D circuitry application with stable platform for stiffeners, components, heat streaks, flex pcb pins and etc. 2, Increased reliability, better signal integrity, noise reduction , impedance control. 4, Reduces mechanical space and device weight. Why 76% rich experience engineers choose rigid flex PCB? This entry was posted in Flex PCB and tagged Flex PCB, Flex PCB Standard, FPCB, PCB standard, rigid flex PCB.